Irony and humor can be excellent weapons against radicalization and islamophobia alike. Unfortunately, this is far from the case with documents circulating across the United Kingdom suggesting April 3 as a day of hate, with a point system whereby people are symbolically rewarded for attacking Muslims. 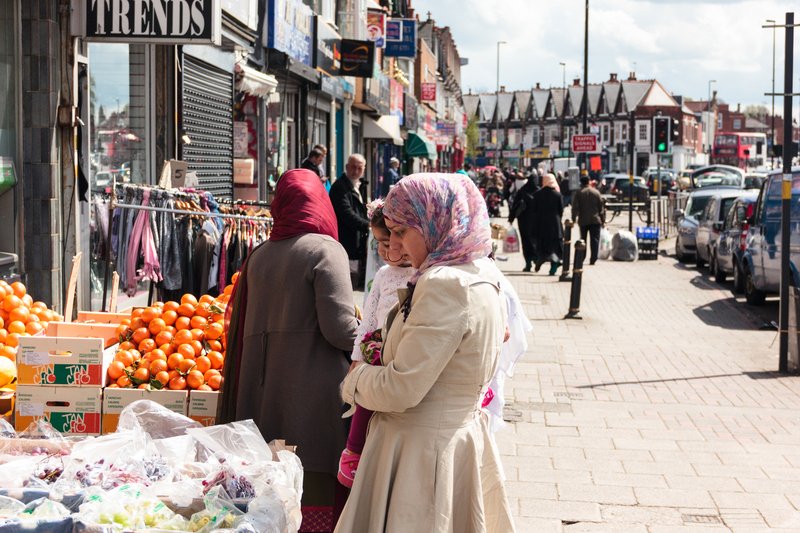 As a reaction, messages circulated among various local communities warning Muslims to be careful when out and about today as torture, acid attacks, arson attacks on mosques and assaults are all encouraged. Women have been urged to hide their hijabs while people are warned to lock their doors properly, walk in open spaces and to move in groups. Sick propaganda circulated across the country calling for Muslims to be ‘butchered’ sparked an investigation by counter-terrorism police last month. The North East Counter Terrorism Unit of the British police said in a statement that it had received reports of “potentially malicious communications sent to individuals across the UK” and has asked victims to contact their local police force. Even though we do not have news of any related incidents, this development illustrates the dormant tensions within many communities all over the Kingdom. Do Turkey’s Policies Promote Terrorism?